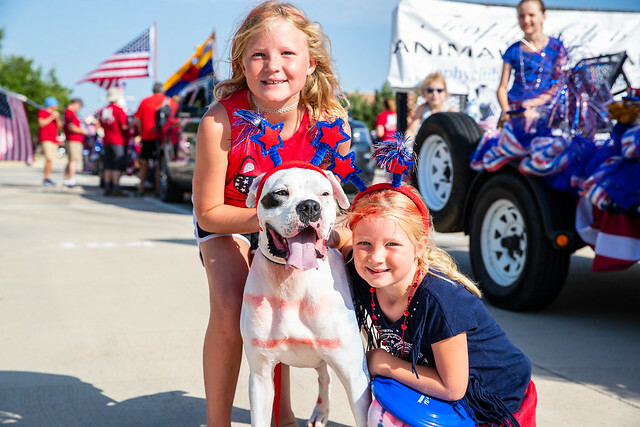 The 4th of July Celebration is Trophy Club’s largest event of the year and we love celebrating our red, white and blue roots! Thank you for an outstanding 2018 event! We look forward to seeing you in 2019!